A Bath-based graphic designer has reinterpreted the classic NHS logo and turned it into a positive badge that is being sold to raise money for charity. Designer Carl Godfrey has launched a charity project for the NHS to raise money for trusts across the UK. 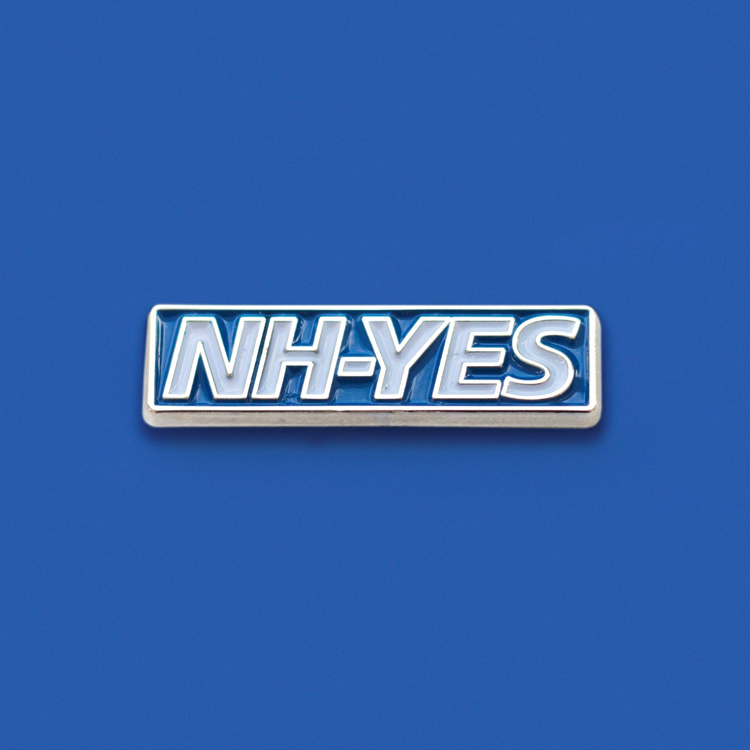 The NH-Yes project is a simple initiative that involves selling pin badges with “NH-Yes” printed on them, using the signature blue-and-white, italics branding of the health service. 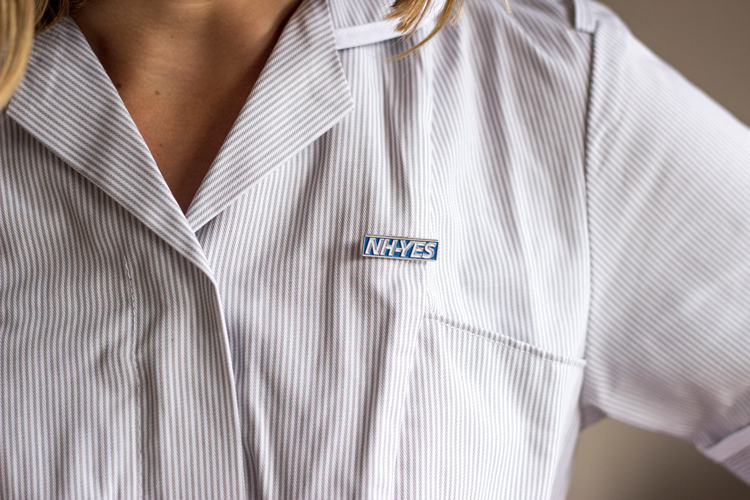 The enamel badges are intended to be worn to show people’s support for and appreciation of the NHS, triggered by celebrations around the free health service’s 70th birthday. 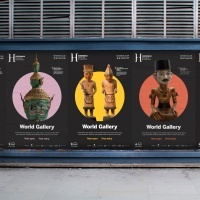 “I think everyone is proud of the NHS and somehow has a connection to it, whether that be through a relative who works day and night for us, or as a patient who uses its services,” he tells Design Week. “But I think we don’t appreciate how fortunate we are. Having amazing healthcare free at the point of service is quite remarkable and something worth fighting for. Godfrey says he was inspired to start the project not just as a celebration but also from personal experience, having had to use NHS services regularly in the last few months. 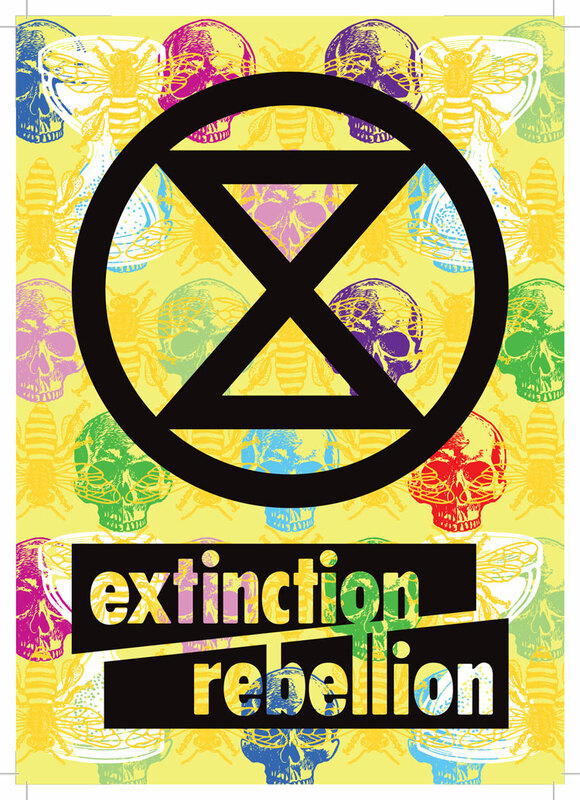 The badges cost £4 each, and all proceeds go towards NHS Charities Together, a charity group that splits donations equally over 130 smaller charities UK-wide. 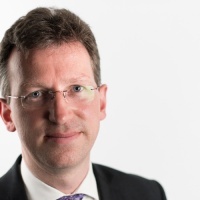 This includes individual hospital charities, such as Birmingham Children’s Hospital Charity, and charitable trusts, which support groups of hospitals and health services in one area, such as Derby’s DCHS Charitable Trust. NHS Charities Together was formed this year, as part of the 70th anniversary celebrations. 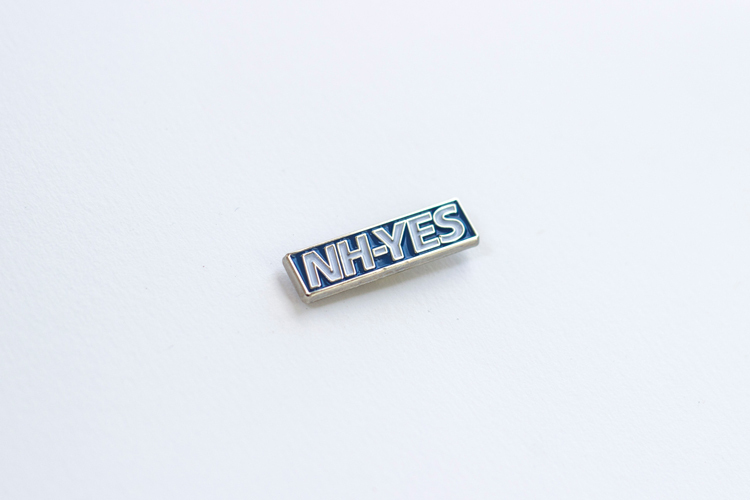 The badges can be bought online via the NH-Yes website. 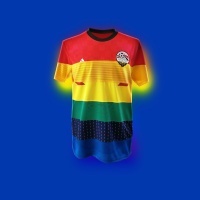 If anyone can post a link where to buy these I would be most grateful. 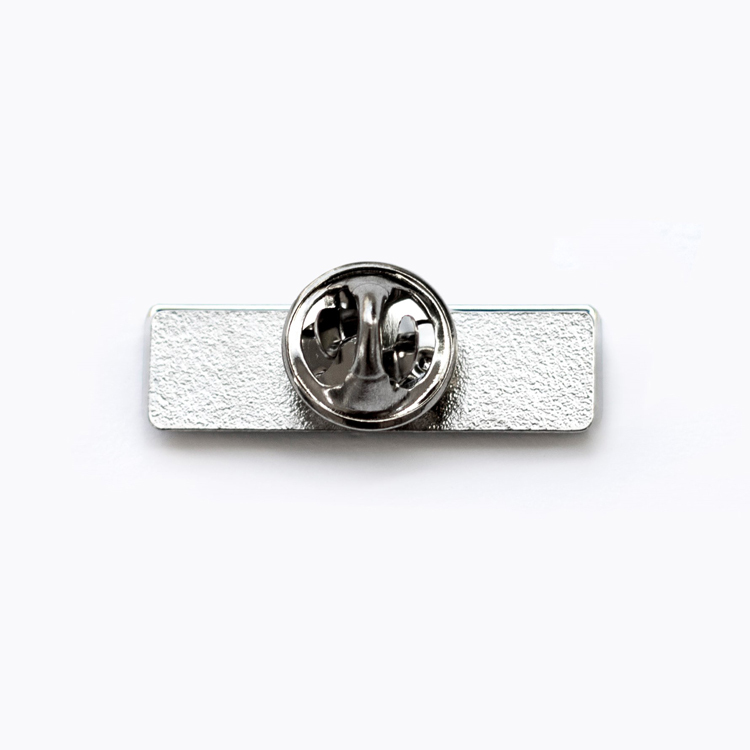 It’s at the bottom of the piece – https://www.nhyes.co.uk/.